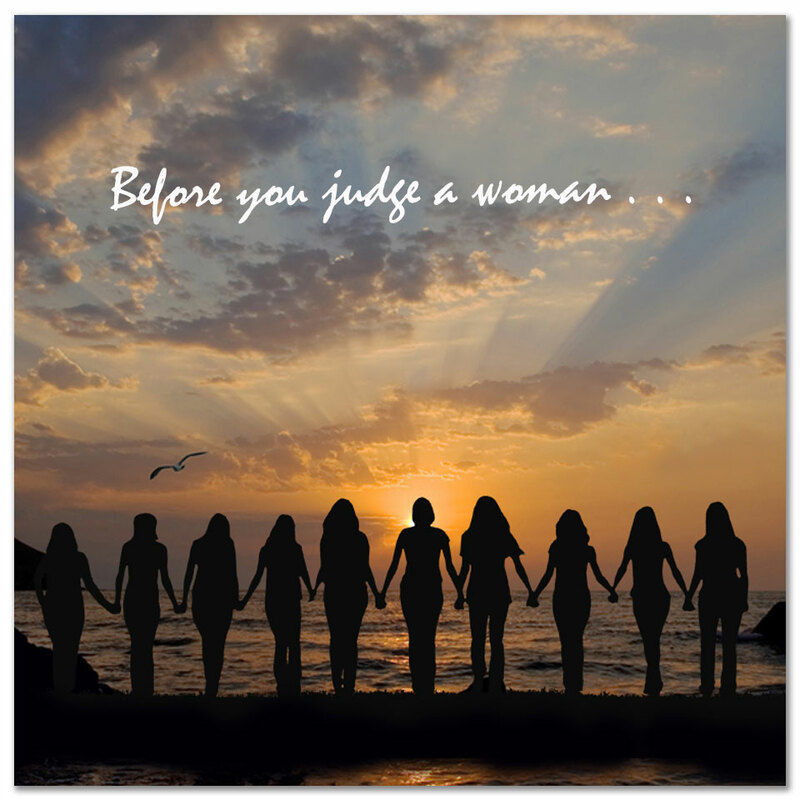 LIFE 003: Before you judge another woman, consider this. Have you ever harshly judged another woman for not living up to your definition of right behavior? Have you ever harshly judged another woman for not living up to your definition of right behavior? Have you been judged, dishonored or attacked by a “sister”? 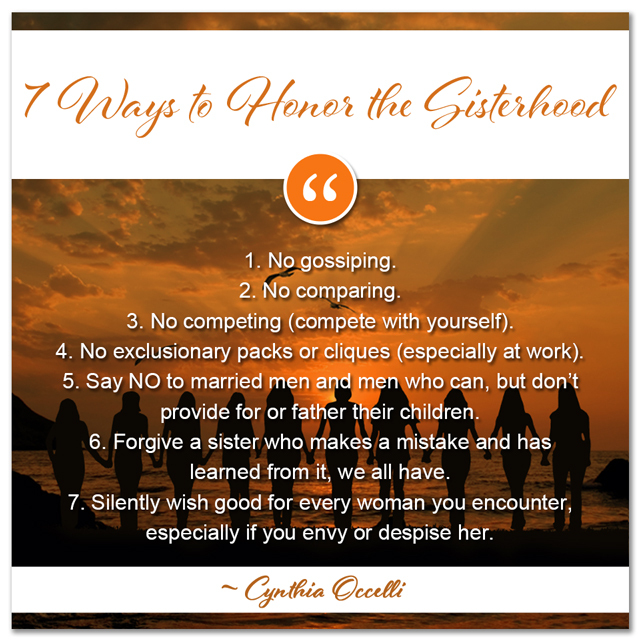 Listen to this show and learn how to honor the sisterhood—this and other treasures gleaned from my “Waiting to Exhale” weekend.